Over a million downloads have now been made using Sky' s movie download service. The company says the milestone was hit on 14 January by a download of Flight Plan. 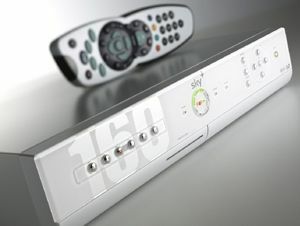 The service, Sky Anytime , was previously known as Sky by Broadband and offers customers on-demand access to Sky Movies. Anytime also gives Sky subscribers access to downloads from Sky One and action from Sky Sports. Downloaders can watch the time-limited content on their PC. Sky says the service now has over 250,000 users and 300 movies on its books, including big-hitters like King Kong and The Chronicles of Narnia.